This post is sponsored by Odom’s. Opinions are my own. School is in session and the novelty of waking up at 6:30 a.m. is definitely wearing off in our home. In fact, mornings are pretty chaotic and I’m always looking for ways to make those moments before school less stressful and more relaxed. I have to admit that packing the lunch boxes is one of my more tedious jobs, but I have a few school lunch hacks that can make packing lunches more efficient. 1. Pack ahead — Pack lunches the night before. Trust me, it’s a life saver in the morning. This is the best tip. 2. Go for the delicious and easy breakfast — Okay, parents, let’s get real. 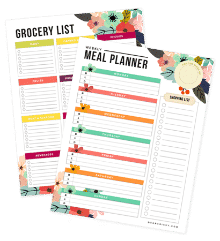 If you’ve already failed to follow tip number one and pack the lunch box the night before, you’ll be needing to maximize your time in the morning. 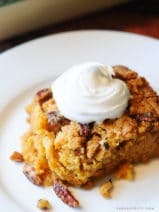 On those hectic mornings I always go for a breakfast that is no-fuss but still delivers. 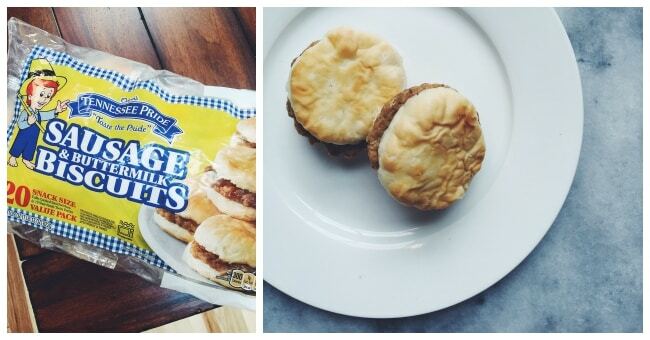 For us that’s Odom’s Tennessee Pride Snack Size Sausage and Buttermilk Biscuits. 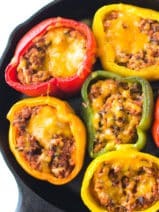 They are the finger food that kids love and can save Mom some time in the morning. 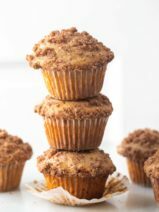 Plus, I take a lot of comfort knowing that my kids’ bellies are full when they leave the house and that they are prepared for a successful day at school. Let your kids enjoy their breakfast while you work on getting those lunches ready that you should have packed last night. No judgement here, I’m usually rushing out the door with peanut butter on my fingers too. 3. 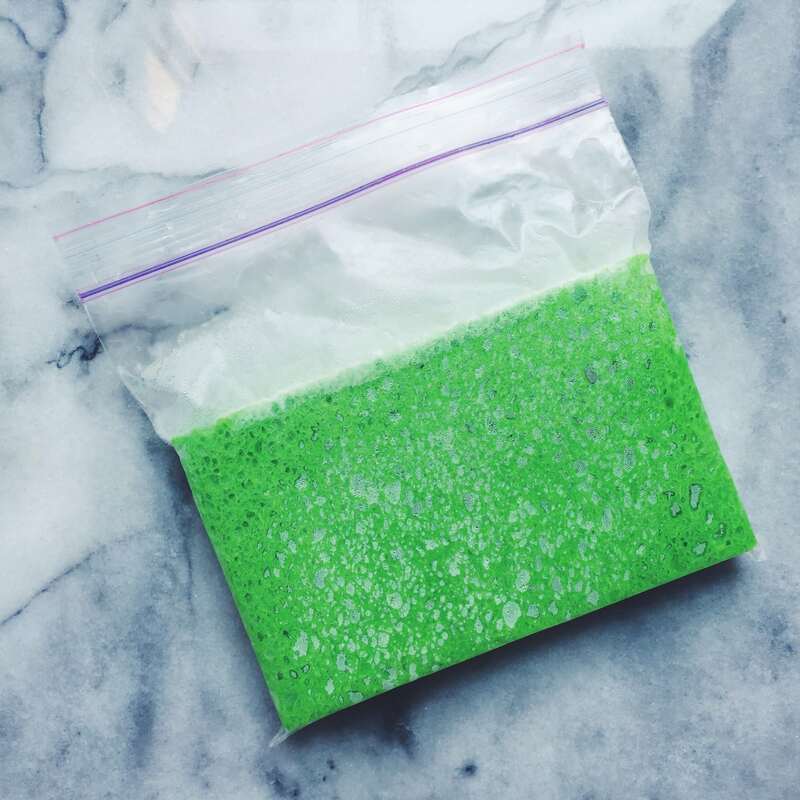 Ice pack hack — Freeze a wet, clean sponge in a plastic bag and pop it in your child’s lunch box as an ice pack. It will keep his or her lunch cold and doubles as a way to wipe messy hands and faces. 4. Freeze sandwiches ahead — Freeze a week’s worth of sandwiches for quick grab-and-go lunch packing. The sandwich will be perfectly thawed by lunch time and the taste doesn’t suffer at all. 5. Pre-pack healthy sides — On Sunday evening, make individual fruit, veggie and snack bags that you can easily pop into lunch boxes in the morning. 6. Create a self-service station — I keep two large plastic storage containers full of lunch box choices for the kids. I fill one bin with room temp items and keep it in the pantry and the other with cold items and drinks. Let your kids choose the items they want for their lunch boxes. I’ve found that when I let my kid choose their own lunch items they are more likely to be eaten! 7. 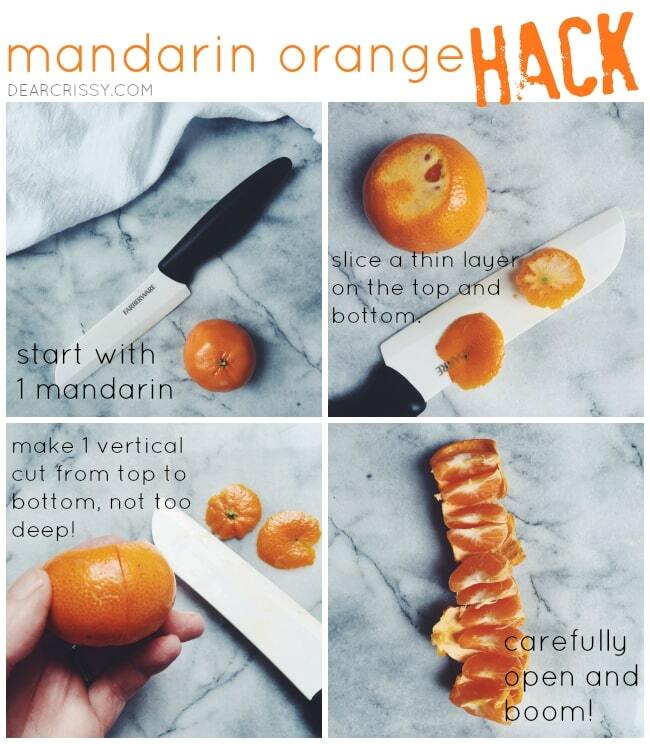 Mandarin orange hack — Try this cool hack for cutting a mandarin orange. This is a great trick for younger kids who need help peeling their oranges. 8. Bye-bye crust — Use a cookie cutter to remove crusts. Just press a large cookie cutter onto your child’s sandwich and remove crust in a snap. Don’t worry, your kids won’t want their crusts cut off forever—probably. 9. Double-duty frozen drinks — Freeze juice boxes or small wattle bottles. They work well as ice packs to keep lunch boxes cool and they will be ready to drink by the time lunch rolls around. 10. 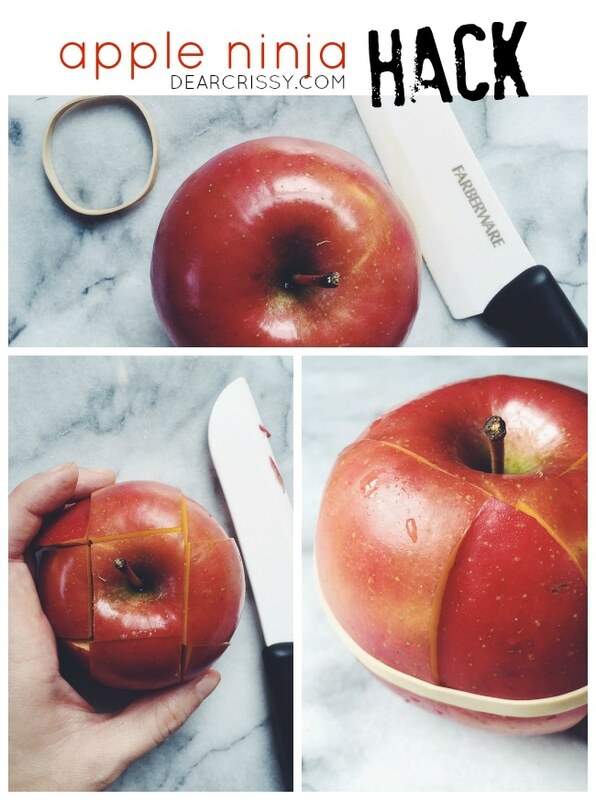 Apple ninja hack — Try this cool trick for cutting apples and keeping them together with a rubber band. No more brown apple slices! 11. 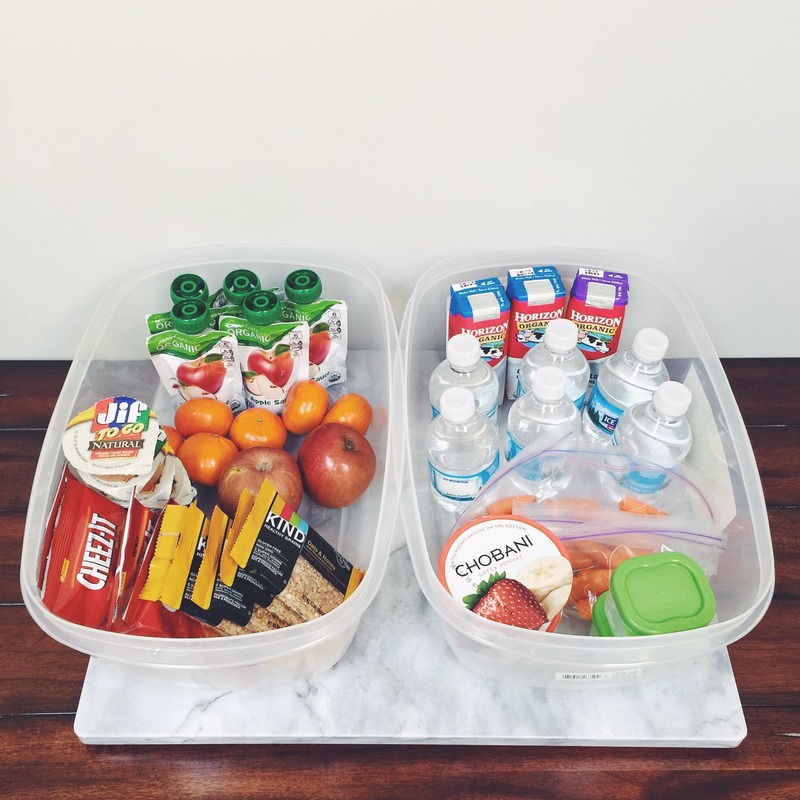 Delegate — Let your kids pack (or help pack) their own lunches. This is a great way to teach children responsibility and the importance of a balanced lunch. You can supervise and offer a helping hand when they need it. 12. Hands off — Keep lunch items in a special area of the refrigerator or pantry. You may want to add a little note that says: “Lunch Boxes Only!” You don’t want realize you’re short on lunch items during the morning rush because someone was snacking where they shouldn’t have been. Do you have any lunch box hacks or clever tips to cut through the morning chaos? I’d love to hear your best advice in the comments below! Thanks for the ideas. You’ll save me a bunch of time everyday. When you have to clean and maintain the house, every saved minute matters. I love the idea of having separate containers for fridge snacks and pantry snacks that you can just quickly grab and throw in the lunch box! That makes it easier for the kids to help, too. These are some great tips – thanks for sharing! These are great hacks. I love the idea of keeping together the sliced apples with a band. Freezing sandwiches ahead of time can be such a timesaver! Not only that, but it will keep the sandwich cool until lunchtime! These are so cool. I really wish I knew about them when my kids are younger. I’m going to have to look for opportunities to use them now! I love the sponge hack! I’ll have to pick up a few to use so my son quits taking my more expensive gel packs in his lunch. And, it definitely is smoother in the morning when lunch is packed ahead of time. 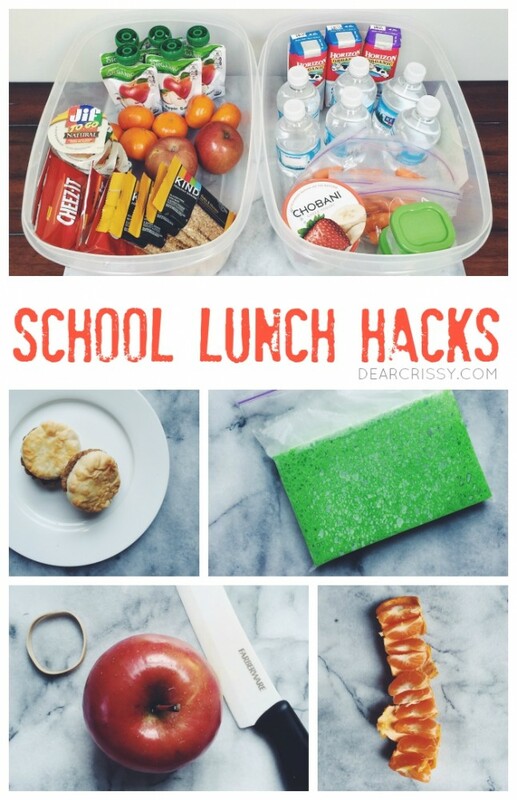 These are great lunch hacks. I am going to try the freezing sandwiches hack. I was not sure if the taste would suffer. I have never tried freezing sandwiches. This is a great idea. I am going to make up a bunch and freeze them tomorrow. Oh my goodness! Brilliant idea! My daughter-in-law has the kids make their own lunch everyday. I’m sharing this post with her. I love it!! Every one of these hacks are great! I like the self serve station idea a lot. 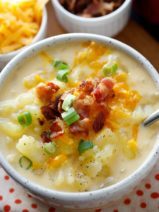 Great ideas for lunches. Makes packing a lot quicker. I pack ahead whenever I can, or get up early and do it. I love the ice pack hack! These are great ideas! Making lunch can take forever if you aren’t prepared. I love all these tips! I’ve got to send this to my sister. She’s all kinds of rushed in the morning. I have no words. This is genius! I am pinning for use this year- such great hacks!!! I love the sponge idea! I’ve been doing something similar to this and it’s worked well! Its easy when things are ready to go vs. preparing everything the day of! I cut an apple in half. 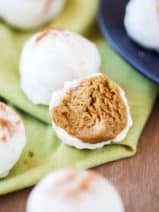 Use a melon baller to de-core and fill the hole with peanut butter. Wrap in plastic wrap. It gives my daughter a bit of protein with the apple. Can you please come here and organize me? WOW I So want to do this, but I am SOOO not organized LOL! I love this idea though!